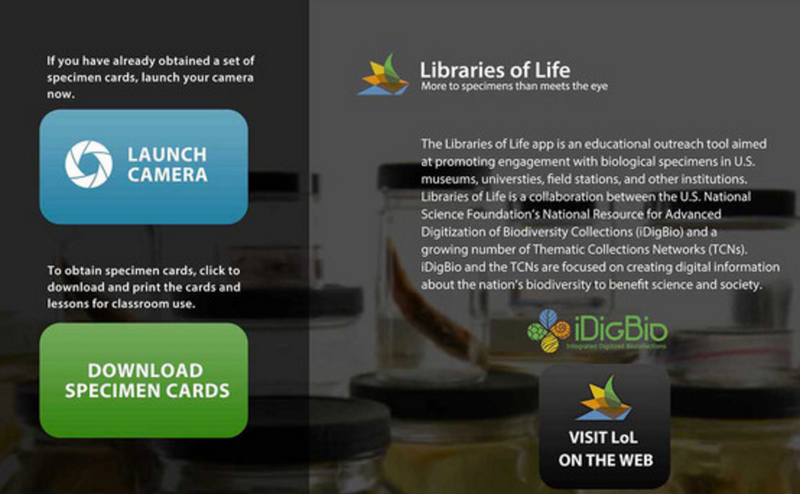 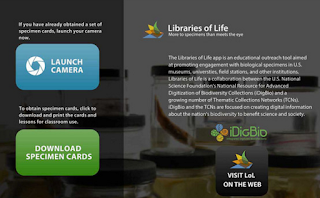 Below is a short collection of some very good iPad apps we have specifically curated for Science teachers and students. 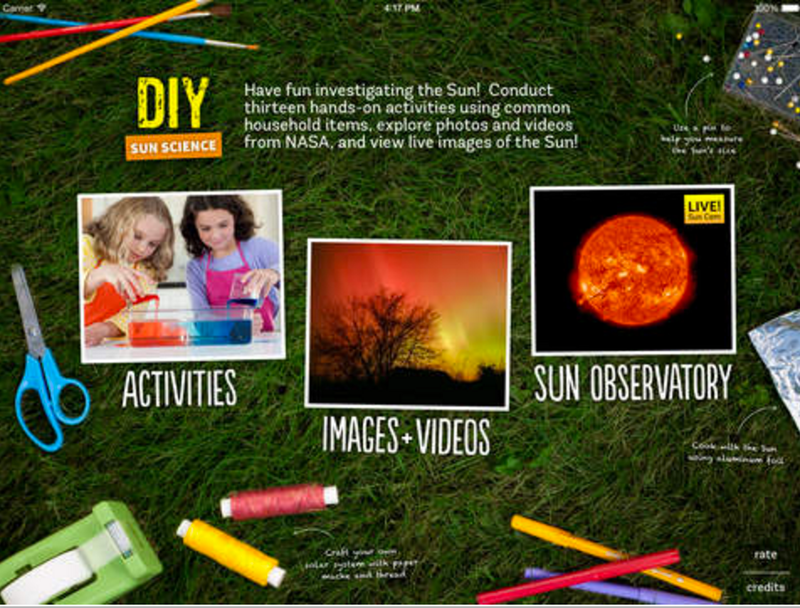 They can be used to consolidate and expand on what students learn about the natural world. 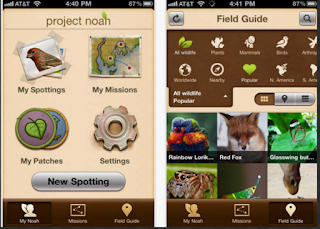 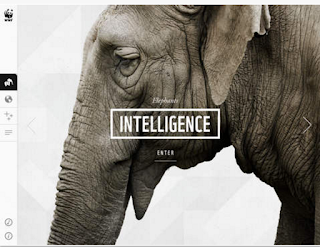 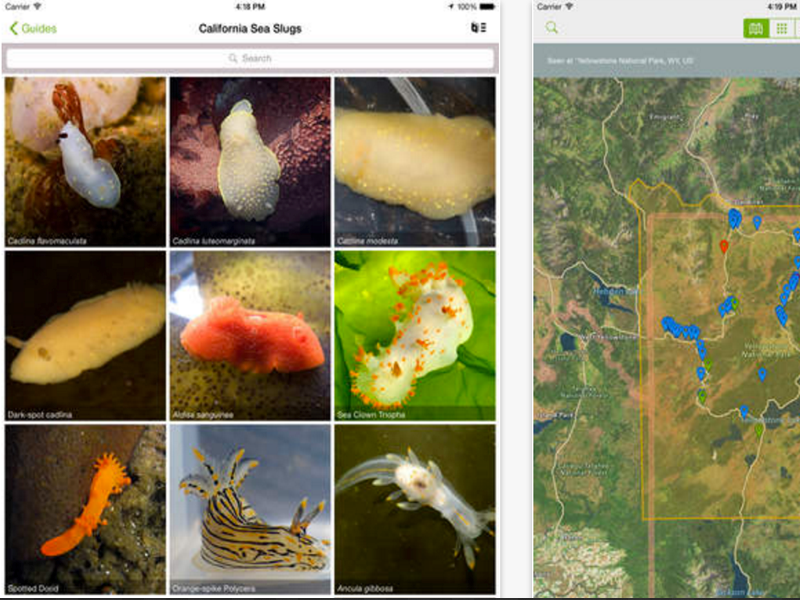 The apps will also help students learn about endangered species, discover thousands of organisms from around the globe, explore biodiversity of wild life and many more.